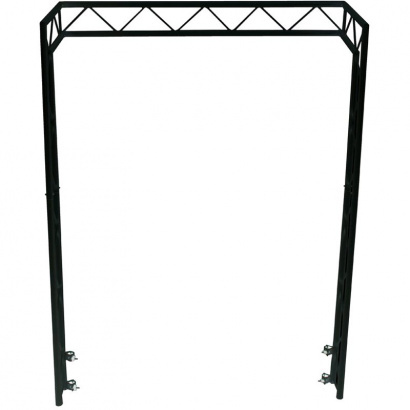 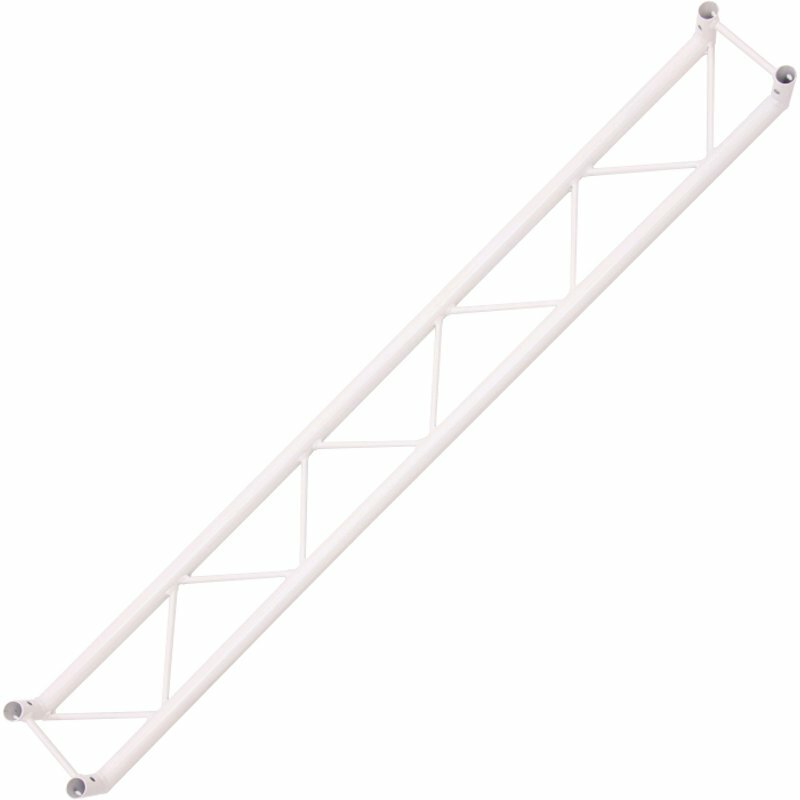 This is the black version of the light bridge for use with the LiteConsole XPRS. 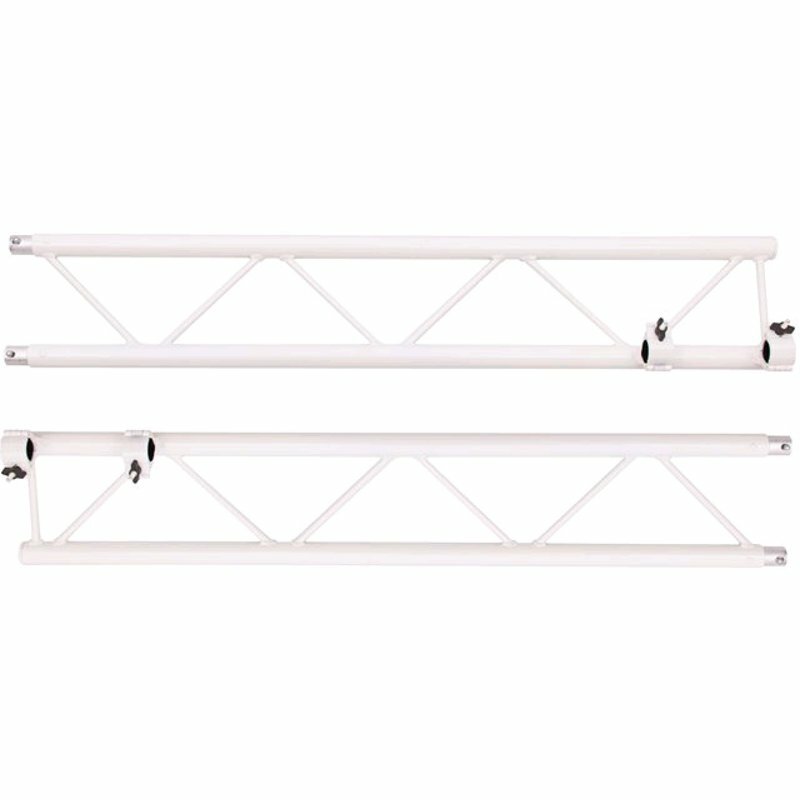 With it you can save a lot of room by attaching your light effects above and around your DJ booth, putting yourself centre stage! 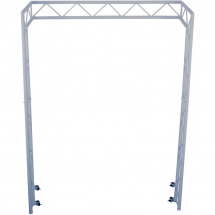 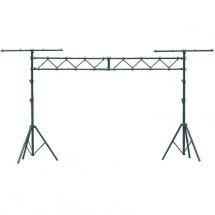 The light bridge has enough space to accommodate lighting for a small to medium sized event. 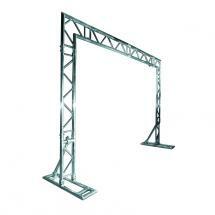 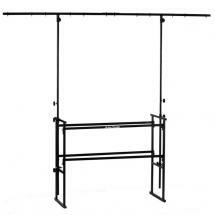 The horizontal part of the frame is angled to ensure stability. 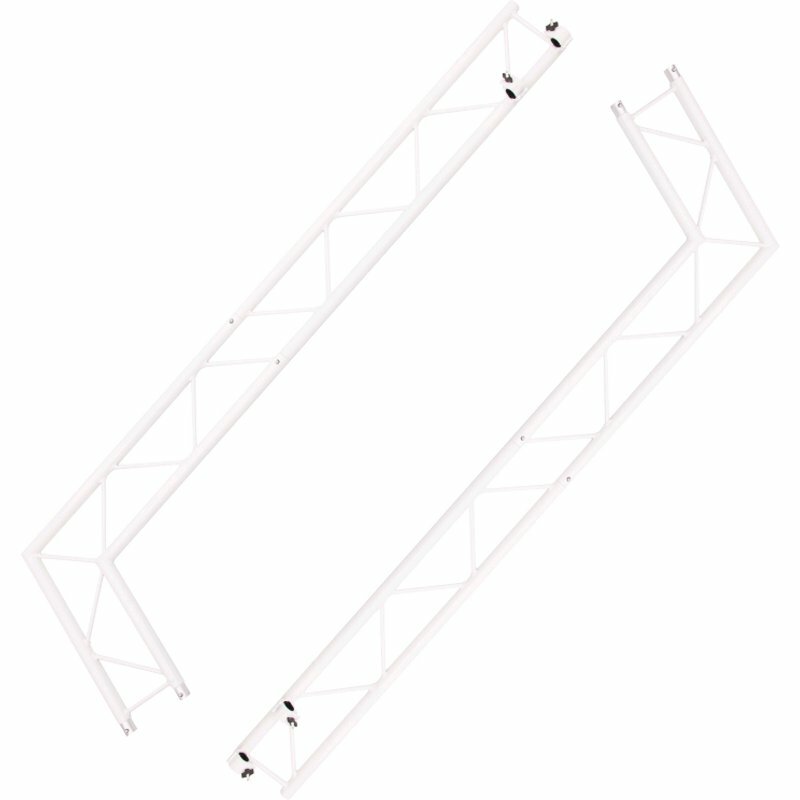 The light bridge can only be used in combination with the LiteConsole XPRS. 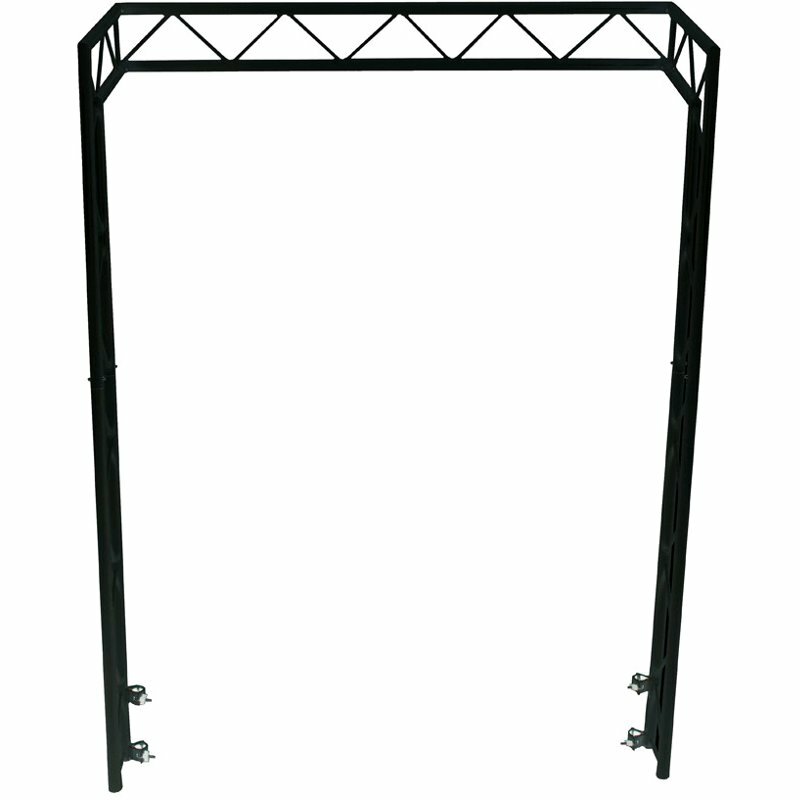 The image shows the light bridge in combination with a LiteConsole XPRS. 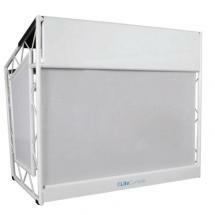 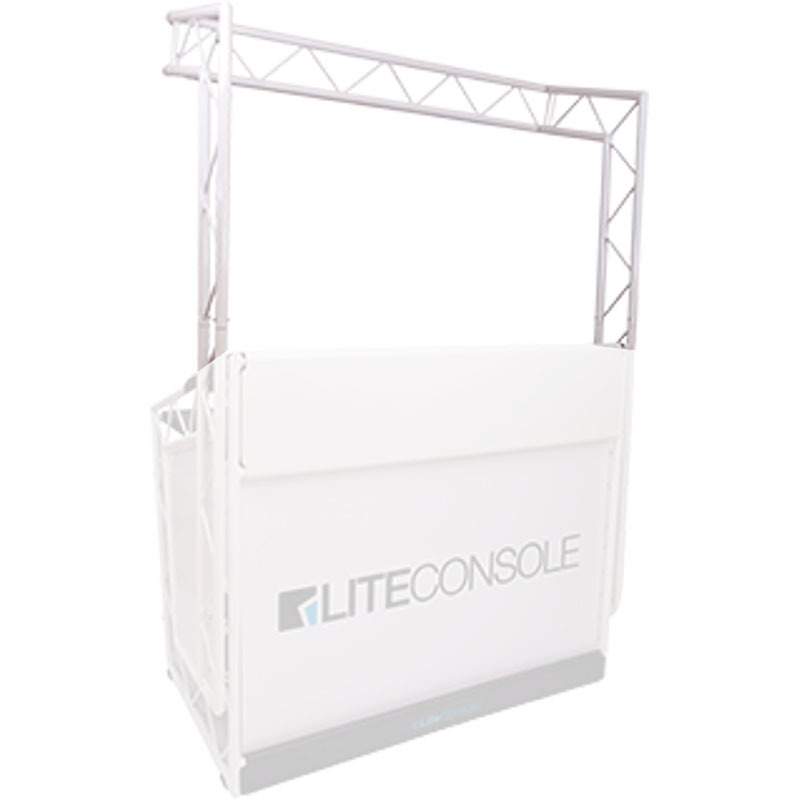 The LiteConsole XPRS is not included. 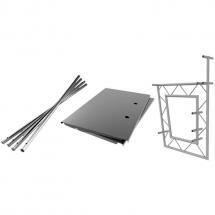 It is available separately. 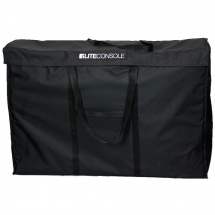 You cannot use this product without a LiteConsole XPRS. 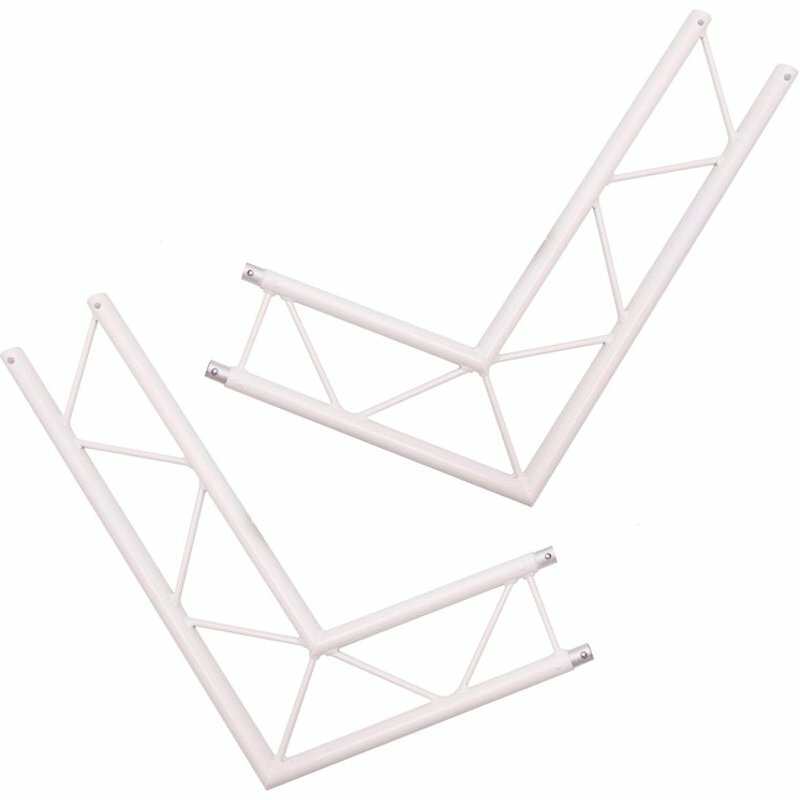 Some of the images show the white version of the light bridge. 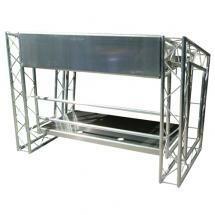 The black version will be delivered.